Muhannad Sinjari - Ninawa The return of tens of Arab families to Sinjar (also called Shangal) under the supervision of the Iraqi army, without any coordination with the local administration, caused discontent among Ezidis. On 28 August, around 100 Arab-ethnic families were returned to Kulat village, Snune town in Sinjar district, under the direct supervision of the Iraqi army. 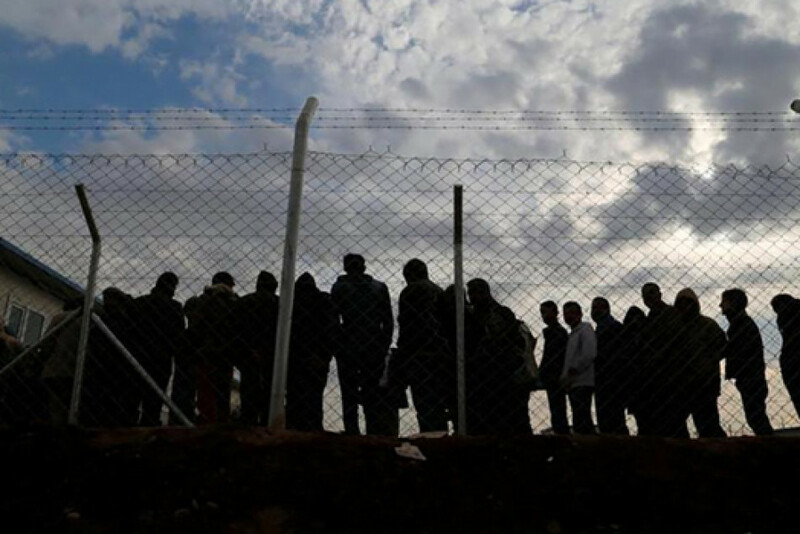 The return was in the framework of the government's decision to return the refugees of Zummar and Sinjar in Ninawa. According to the head of Snune township, Khudida Juki, the families left the village when peshmerga recaptured their area, "The return of these families was without any coordination with the township or the municipality council," he said, "There was no coordination with the elders of the area. The decision was only from Baghdad." Kulat village is in the east of Snune, north of Sinjar district. The residents are mostly from Jhesh tribe, a Sunni Arab tribe in the region. The village was a battlefield between the Islamic State (ISIS) and peshmerga for two years, as it leads to Talaafar. A teacher from Sinjar, Fahd Alyas said they were not against the return but the timing, "We are against the lack of coordination, while some of the residents of this village had taken an oath of allegiance to ISIS and involved in massacring Ezidis." Ezidis faced a massacre in August 2014 by the ISIS, thousands of them are still missing. Qasim Shasho, a commander of an Ezidi Brigade, said, "We warned in the past that the return of those families which were involved with the ISIS would create social disputes with Ezidis," he added, "We do not take such a responsibility." https://www.google.com/maps?ll=36.456698,41.70732&z=8&t=m&hl=en-US&gl=IQ&mapclient=embed&q=Snuny He believes that such a move concerns the Ezidis, as he considers that the decision "is imposed on Ezidis". Sinjar district is 120km west of Mosul city, is a disputed town between Erbil and Baghdad administration in Ninawa province. On 3 August 2014, ISIS overrun the city, only to be taken back on 13 October 2015.